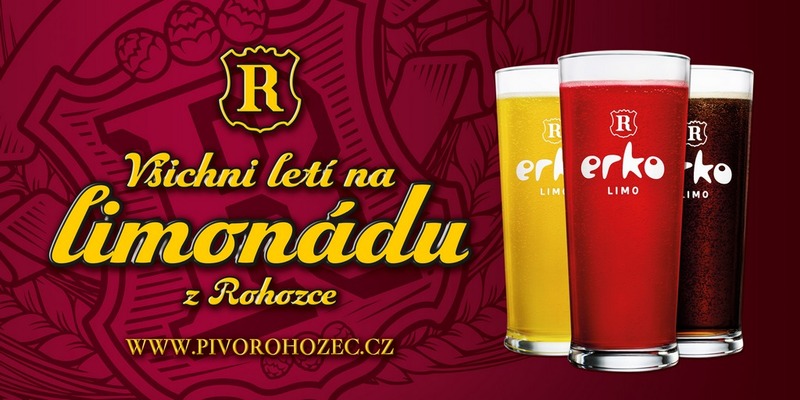 The production of Rohozec beer and Erko soft drinks in the Brewery from the Bohemian Paradise, in barrels and bottles will satisfy the taste-buds of anyone who tastes. Production of beer Rohozec and soft drinks in the brewery from the Bohemian Paradise. We supply our beer throughout the whole Czech Republic and also abroad, for instance to Poland, Finland, Sweden, Spain, Russia and Australia. In the historic complex of our brewery in Malý Rohozec you can find a restaurant where we offer all our draft beers and cook great food for very affordable prices. 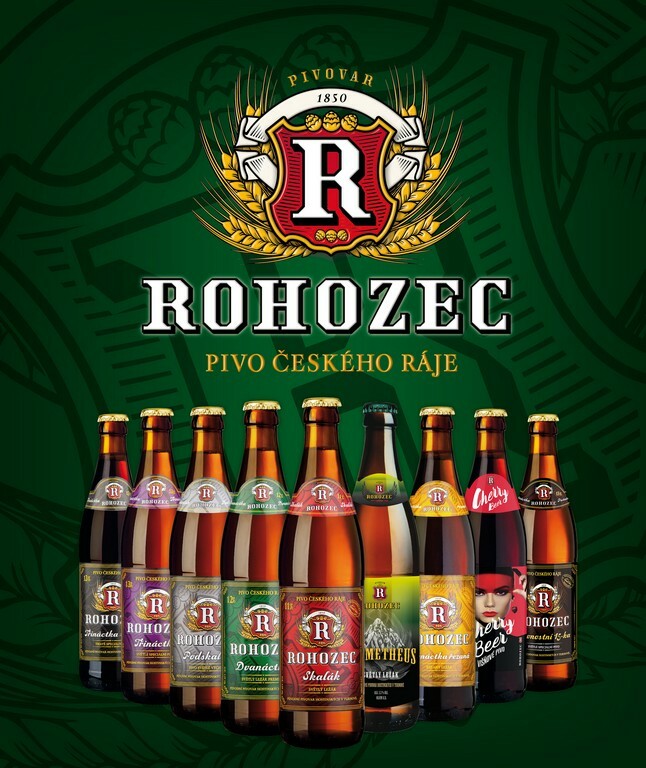 In the kiosk you can buy bottle beer or promotional items from Rohozec.